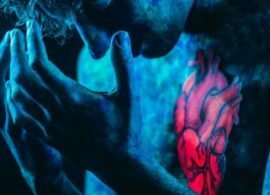 From genomics and agriculture to astronomy and quantum physics, University of Sydney researchers have uncovered amazing things we didn’t know about last year. Here are just 10 of them. Mer-Neith-it-es being CT scanned. Image: Macquarie Medical Imaging. It’s been sitting supposedly empty in the Nicholson Museum for more than 150 years: the 2500-year-old coffin of Mer-Neith-it-es (pronounced mer-neth-it-ees), who served in the temple of the goddess Sekhmet. But CT scanning technology – and the hunch of museum curator Dr James Fraser – revealed that among the debris were two mummified ankles, feet and toes, consistent with a single person, and fused bone endings which suggested the person was an adult when they died. “In short, the scans were the first step towards identifying whether the coffin contained its original inhabitant,” said Dr Fraser. The next step will be to work with Sydney Analytical using bone analysis, radiocarbon dating, DNA analysis and vibrational spectroscopy to further help identify the coffin’s remains. “For me, the most exciting aspect of the project will be the recolouring of a digital model of the coffin,” said Dr Fraser. 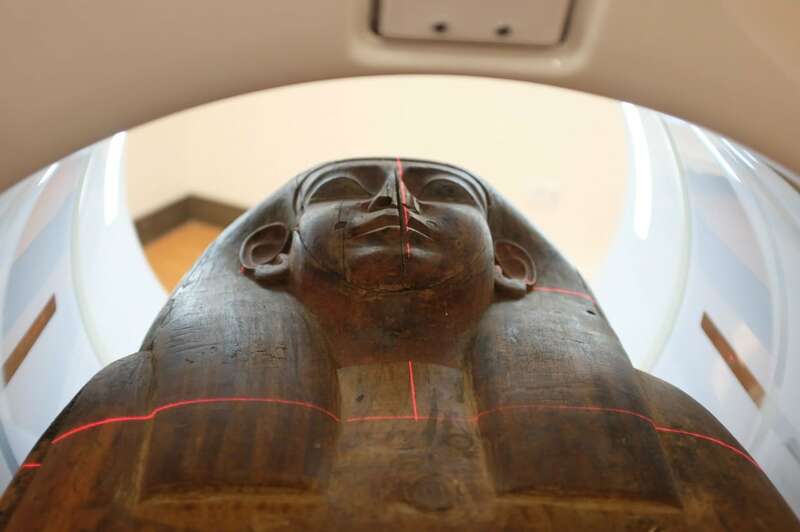 Those recoloured images, and findings from the Mummy Project, will be incorporated into the Mummy Room at the museum’s new Chau Chak Wing Museum, due to open in 2020. “This really is at the cutting edge of our knowledge of cellular development,” said Associate Professor Wojciech Chrzanowski, co-author of a new paper with Sally Yunsun Kim on EVs published in the Royal Society of Chemistry’s Nanoscale Horizons. Air travel is a big contributor to greenhouse gases. For the first time the amount of carbon dioxide in the atmosphere from tourism was measured. Between 2009 and 2013, tourism’s global carbon footprint increased from 3.9 to 4.5 gigatonnes of carbon dioxide – four times more than previous estimates. This accounts for about 8 percent of global greenhouse gas emissions. Transport, shopping and food are significant contributors. 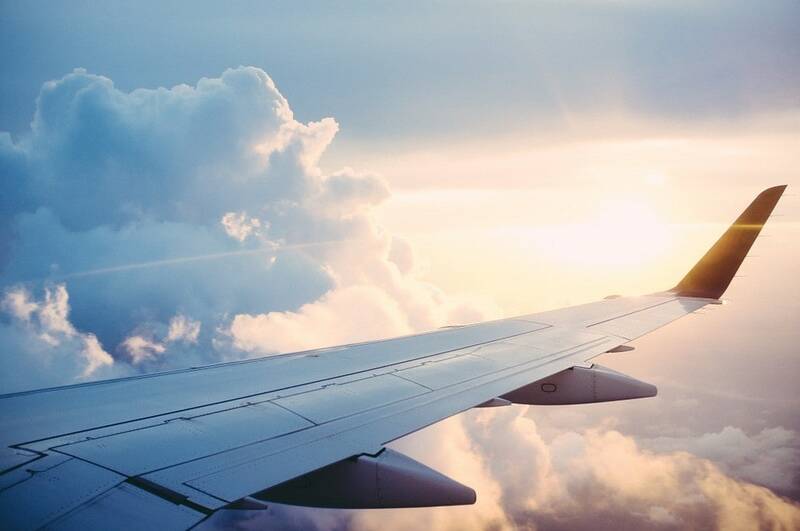 Lead researcher from the University of Sydney, Professor Manfred Lenzen, said the study found air travel was the key contributor to tourism’s footprint. The reef is both resilient and fragile. 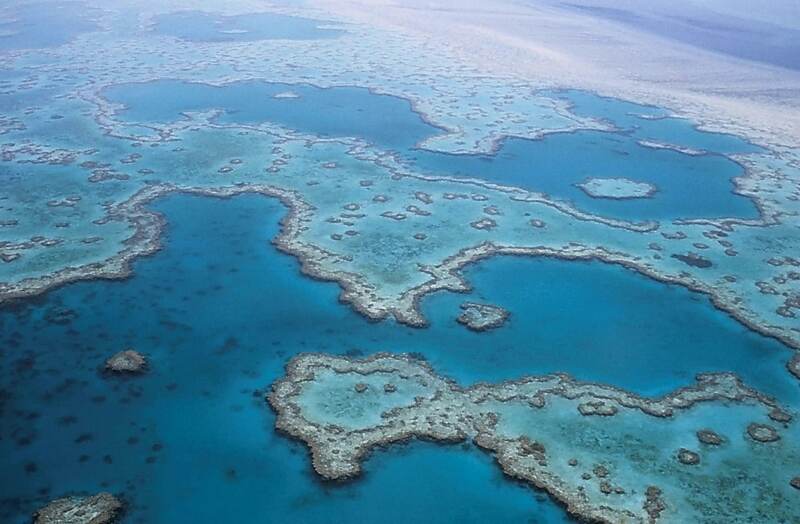 A landmark international study of the Great Barrier Reef showed that in the past 30,000 years the world’s largest reef system has suffered five death events, largely driven by changes in sea level and associated environmental change. The study published in Nature Geoscience, led by University of Sydney’s Associate Professor Jody Webster, is the first of its kind to reconstruct the evolution of the reef over the past 30 millennia in response to major, abrupt environmental change. 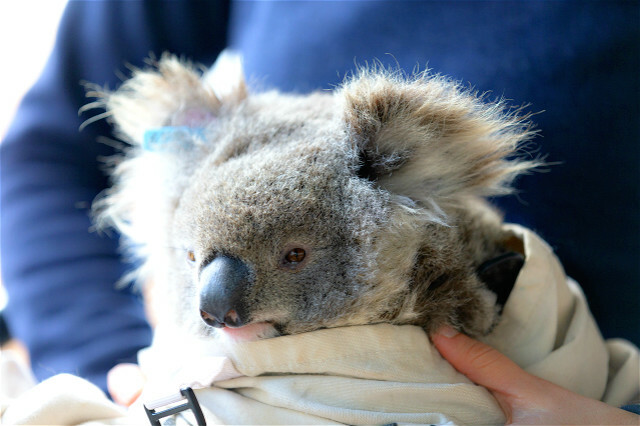 The Australian-led consortium of 54 scientists from 29 institutions across seven countries sequenced more than 3.4 billion base pairs and more than 26,000 genes in the koala genome, which makes it slightly larger than the human genome. Researchers achieved the world’s first multi-qubit demonstration of a quantum chemistry calculation performed on a system of trapped ions, one of the leading hardware platforms in the race to develop a universal quantum computer. 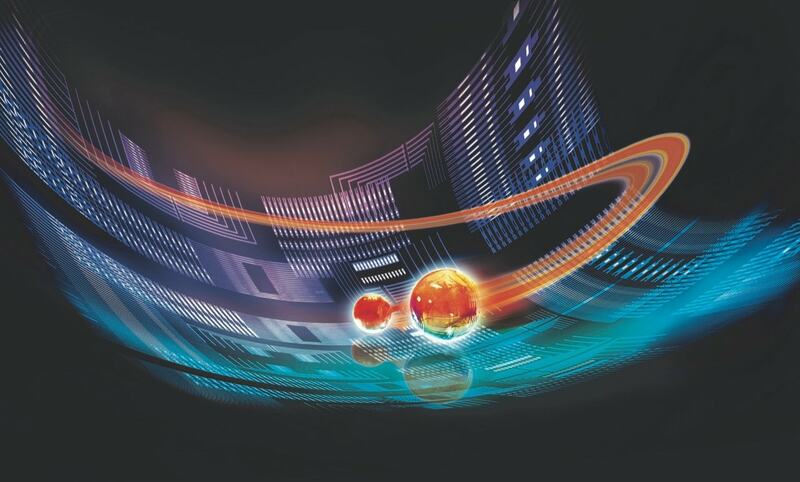 The research, led by University of Sydney physicist Dr Cornelius Hempel, explores a promising pathway for developing effective ways to model chemical bonds and reactions using quantum computers. It was published in Physicial Review X of the American Physical Society. A third of the world’s population relies on wheat for food. Researchers from the University of Sydney, CSIRO, the United Kingdom’s John Innes Centre, Limagrain UK and the National Institute of Agricultural Botany (NIAB) have isolated the first major resistance genes against the stripe rust disease that is devastating wheat crops worldwide. The discovery by the scientists, who have cloned three related rust resistance genes – called Yr7, Yr5, and YrSP – will enable these important genes to be accurately monitored and integrated into breeding programs in the fight against ever-changing pathogens that could kill about 70 percent or more of whole wheat crops at a time. 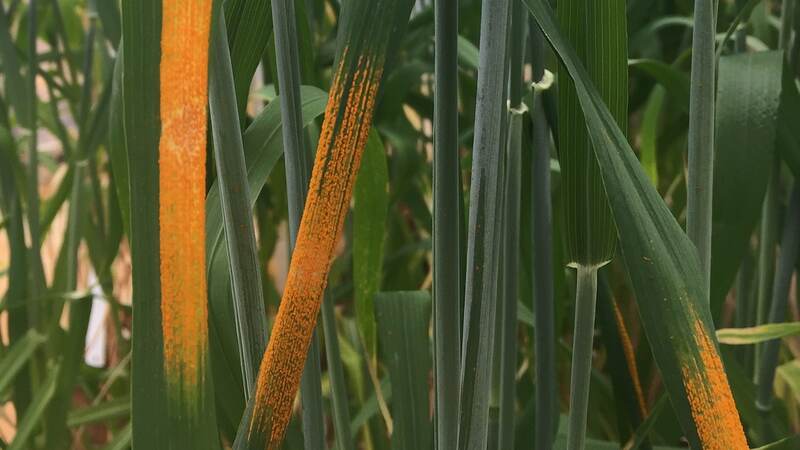 The University of Sydney’s cereal rust research team under the directorship of Professor Robert Park created mutation populations in 2015 and identified mutants for each gene, while unknowingly in parallel, scientists in the UK were working on two of the genes. 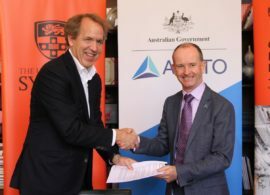 Australian researchers using a CSIRO radio telescope in Western Australia have nearly doubled the known number of “fast radio bursts”; powerful flashes of radio waves from deep space. The discoveries include the closest and brightest fast radio bursts ever detected. Angkor was once the biggest city in the world. The fall of Angkor in the 15th century has long puzzled historians, archaeologists and scientists, but now a University of Sydney research team is one step closer to discovering what led to the city’s demise – and it comes with a warning for modern urban communities. Built upon on a complex system of canals, water catchments and embankments, Angkor was once the largest city in the world, covering an area of approximately 1000km2. However, in the 15th century it saw a massive population fall. 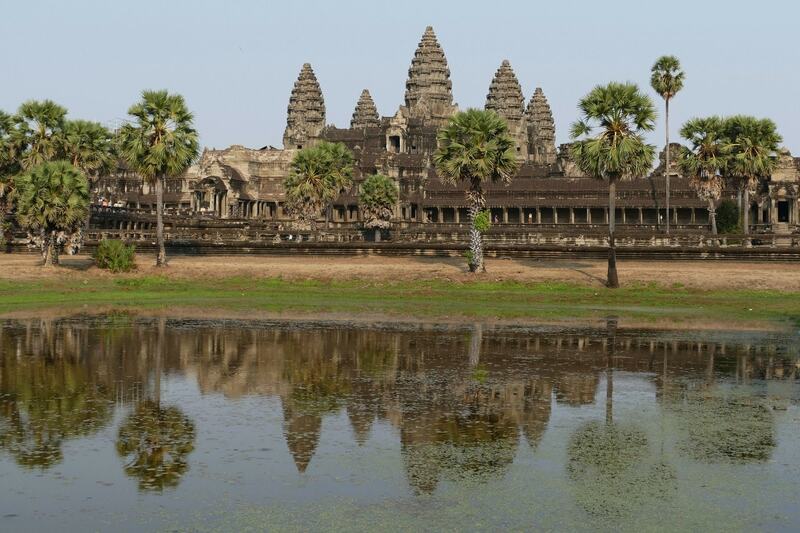 The multidisciplinary team led by Professor Mikhail Prokopenko, Director of the Complex Systems Research Group, and Associate Professor Daniel Penny, Director of the Greater Angkor Project, found that the medieval city suffered external climate stress coupled with overloaded infrastructure within the canal system, which through in-depth mapping showed evidence of a vulnerability to catastrophic failures. Apep is 8000 light years from Earth and will go supernova ‘imminently’. University of Sydney astronomers and international colleagues found a star system like none seen before in our galaxy. The findings, published in Nature Astronomy, are controversial as no gamma-ray burst has ever been detected within our own galaxy, the Milky Way. Fortunately, if it produces gamma rays, they will not be directed at Earth. “When we saw the spiral dust tail we immediately knew we were dealing with a rare and special kind of nebula called a pinwheel,” said Professor Peter Tuthill, research group leader from the Sydney Institute for Astronomy. “Ultimately, we can’t be certain what the future has in store for Apep,” he said.